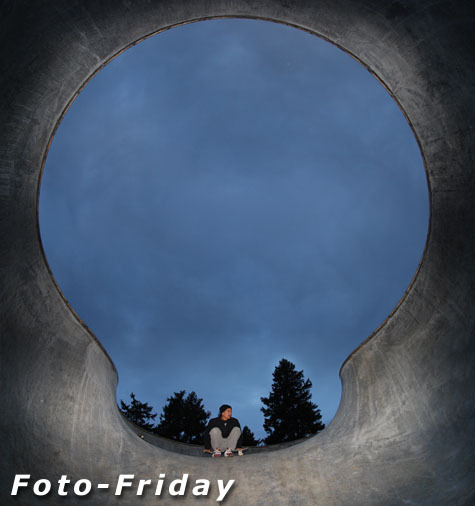 This week’s foto-friday is a photo essay based on our daily planet rotation; like the title says dawn to dusk and then some. Today is also the opening of Glenhaven Skatepark and we just happen to have a few top secret shots from the Peanut Pool as well. See MC, Troy, Randy, Chris, Britney, Ben, Thomas, Xavier, Shane, Kim, and Grover after the turn…. EPM Note: Thanks to MC for the great stitching job on the above photo and for all the effort he put into the Glenhaven Skatepark project. May your airs be massive and your grinds long.